Wempe, based in Hamburg, Germany, has boutiques all over the world, and it is an official retailer for many high-end watch brands. The company also makes its own timepieces in Glashütte, and it designs and makes jewellery. 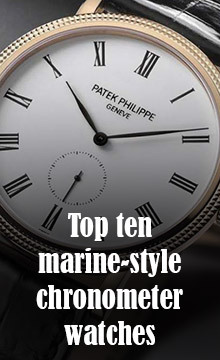 Its watch collection includes various types of timepieces, such as dress watches, sport watches, diver’s and pilot’s watches, and a tourbillon. Wempe was instrumental in founding the Glashütte Observatory in 1910, used by the German School of Watchmaking, and later, in the 1930s, Herbert Wempe and Otto Lange (pioneer of watchmaking in Glashütte) developed the Observatory into an institute for testing timepieces. 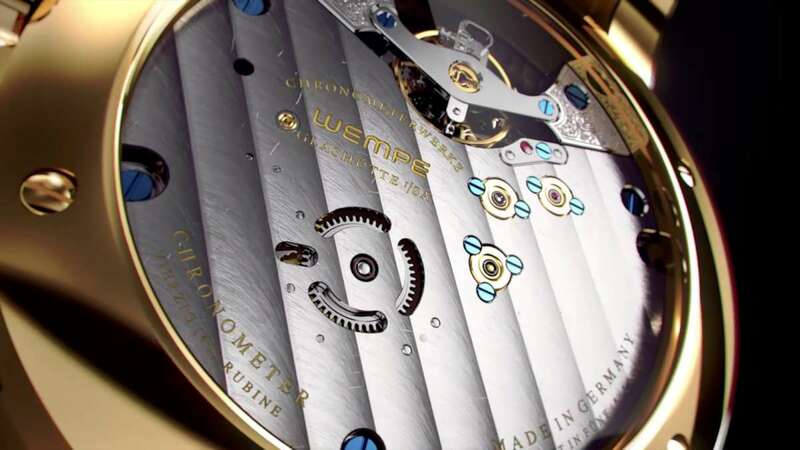 After German reunification, Wempe helped rebuild the observatory and established Germany’s own testing facility for chronometer watches in accordance with DIN standards. Wempe was founded on 5 May 1878, by 21-year-old watchmaker Gerhard Diedrich Wilhelm Wempe, in Elsfleth, Germany, selling watches and jewellery. In 1894 he moved to Oldenburg, and in 1907 to Hamburg. By 1914 Gerhard had a total of five stores in Hamburg. Gerhard died in 1921, and his son Herbert Wempe continued the business, purchasing a building on Hamburg’s fashionable Steinstrasse in 1923. From 1925, Wempe received exclusive rights to sell watches by Omega, Longines, Movado and Zenith in Hamburg. Herbert Wempe bought watchmaking company Chronometerwerke Hamburg in 1938. The company had been founded in 1905 by German shipbuilders from Hamburg and Bremen. 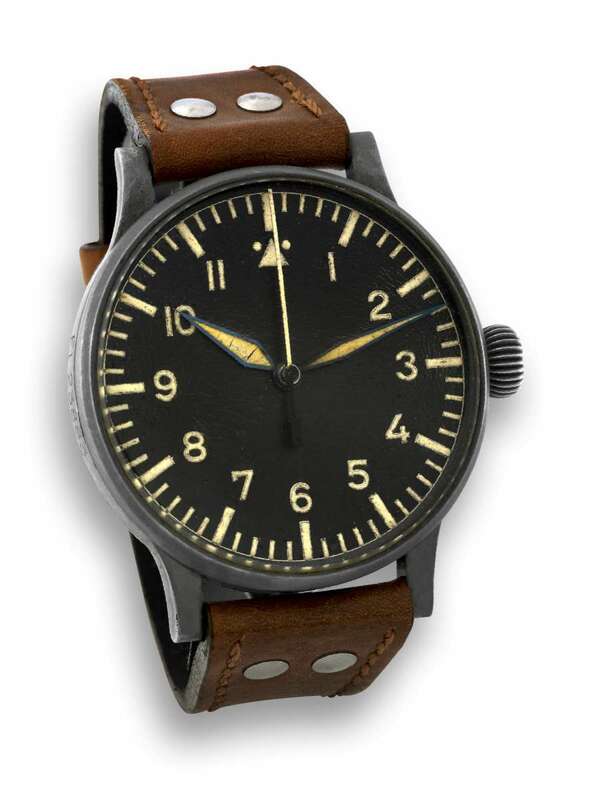 During the 1930s, Wempe was one of the companies from whom the Luftwaffe commissioned pilot’s watches to precise specifications, the so-called B-Uhr watches that became one of the classic watch formats, at the time with large 55mm diameter cases. Wempe patented their own chronometer watch in 1942. Herbert’s son Hellmut officially joined the company in 1951, and he opened stores in Lübeck, Bremen, Berlin and Hanover, and also obtained rights to distribute Rolex in Germany. A store in Frankfurt arrived in 1970, and Wempe moved their jewellery range upwards, to brands including Tiffany & Co. and Cartier. In 1980, the brand opened on Fifth Avenue in New York, and in Paris in 1982. Kim-Eva Wempe joined the company in 1987, and soon made her debut as a jewellery designer. In 2005, Wempe purchased the dilapidated observatory in Glashütte, restored the structure, installed its own watch production workshops there, and established an independent chronometer testing facility in conjunction with official weights and measures bureaus in Thuringia and Saxony (LMET and SLME). The Observatory tests encased watches for chronometer precision, according to the German Industrial Standard DIN 8319. In the Observatory workshops high above Glashütte, Wempe makes two lines of watches: Wempe Chronometerwerke Glashütte i/SA, with movements by Nomos, and Wempe Zeitmeister Glashütte i/SA. Today, Wempe employs a total of about 500 people. Since 2009, it has had its own museum at the Hamburg headquarters, on Steinstraße 23, with 735 exhibits dating from 1878 until today. The company is currently led by Kim-Eva Wempe. Their watches include both quartz and mechanical models: the latter have third-party movements by manufacturers such as ETA, Sellita and Nomos.